There are moments in time where things can change, things can tip. That's the case in The Lost, where America takes a different course when a supernatural event changes everything. And every day, sentinels keep watch on the anomaly that remains. 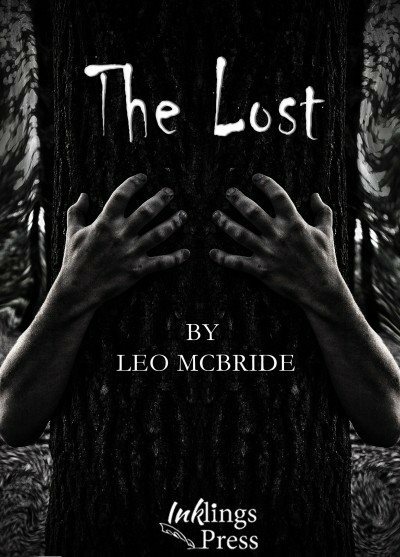 The Lost is a short story available free on Instafreebie, complete with that lovely cover by Ricardo Victoria. “How are they still standing?” he muttered, not realising it was loud enough to hear.